Our Community Partners inspire us by providing valuable resources to our community and to show our support and gratitude, Open Heart Yoga and our Students will donate the empowering practice of yoga to them! 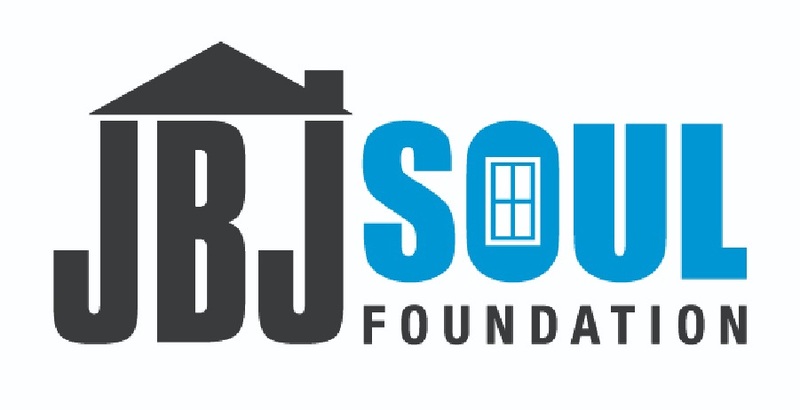 The mission of Bloom Again Foundation is to provide rapid response financial assistance to economically vulnerable working women when they need it most due to personal or family medical emergencies. The Count Basie Center for the Arts is New Jersey’s premier center for the cultural arts, dedicated to fostering powerful, inclusive artistic experiences and creative exchange of ideas. The Basie mission is to inspire, educate and entertain through its distinct and engaging cultural and artistic offerings that reflect the diversity of the region. As a nonprofit organization, the Basie is committed to enriching the community’s quality of life by generating opportunities for participation in the arts, partnering with schools, collaborating with other mission-based organizations and driving regional economic prosperity. As a caring community, Lunch Break freely provides food, clothing, life skills and fellowship to those in need in Monmouth County and beyond. We strive to break the cycle of poverty for those we serve and guide our community members in need to self-sufficiency and healthier, more productive lifestyles. We serve everyone with compassion and dignity. The mission of the Parker Family Health Center is to operate a free health care facility where Monmouth County residents who do not have medical insurance or the ability to pay for medical care can be treated. With the support of the medical community and the community at large, the Parker Center will assist those who are making a sincere effort to help themselves and their families realize optimum health. 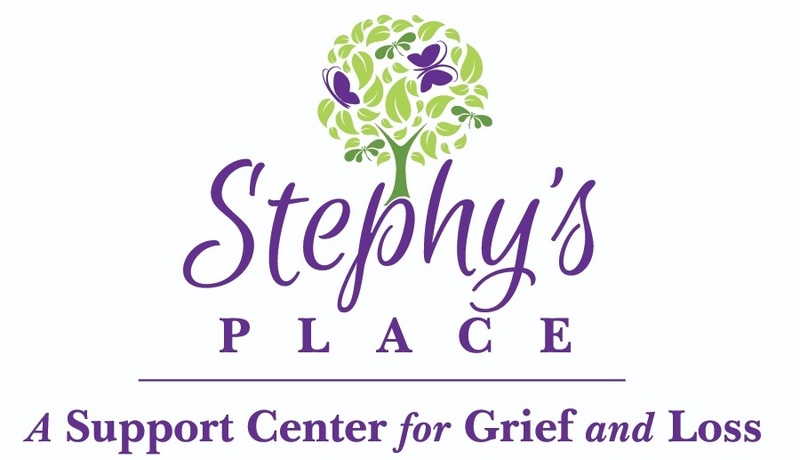 At Stephy’s Place, we provide support groups for anyone that has lost a loved one. We believe in the benefit and power of healing in community. In our experience, sitting with others who “get it” can be, not only comforting but life-changing. All services at Stephy’s Place are free of charge. Visiting Nurse Association Health Group is a nonprofit organization dedicated to helping individuals and families achieve their best level of well-being by providing compassionate, coordinated, innovative care in their homes and communities. For more than 100 years, Visiting Nurse Association Health Group has served vulnerable populations such as at-risk children, the elderly, those with disabling and chronic illness, and people facing the end of life.